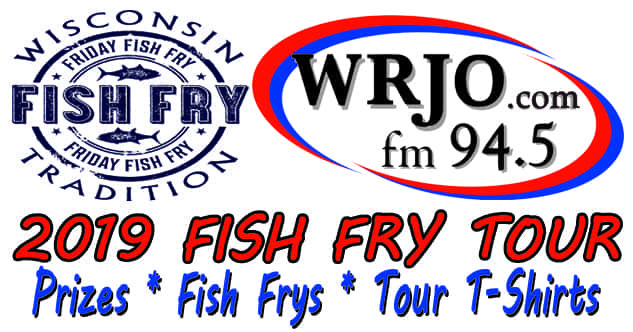 Join us for another great year on the Fish Fry Tour. 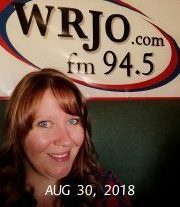 Join us every Friday night from 5pm-7pm starting February 15th. Visit all the locations and win great prizes along with enjoying great fish fry’s. 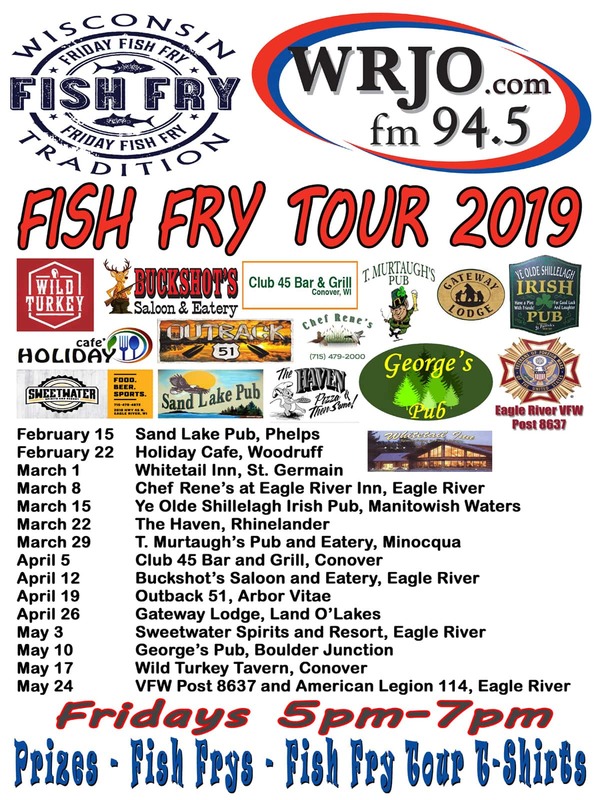 This years grand prize at the end of the tour will be 2 fish fry’s from every location as well as a 6-hour guided Northwoods fishing trip with all supplies provided from Dewey Catchem’ & How, of Arbor Vitae & Minocqua.